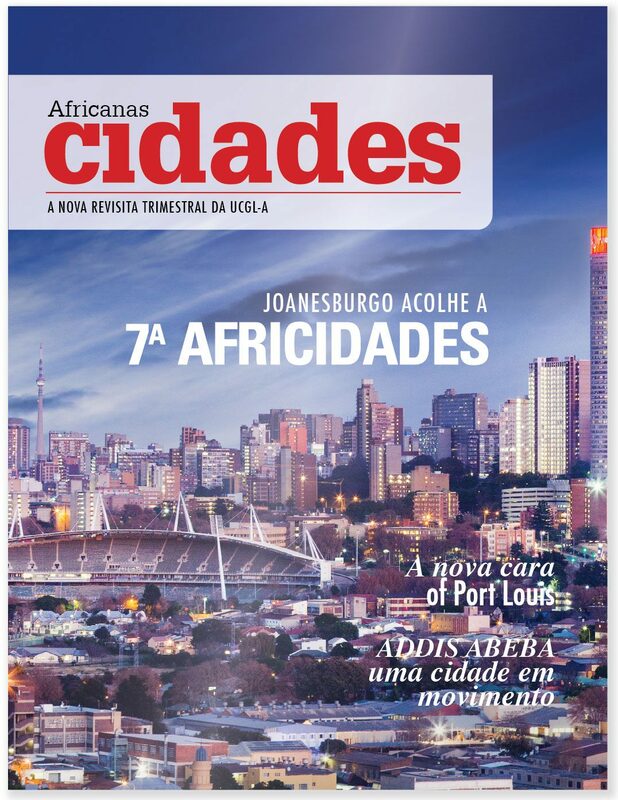 This first UCGL-A edition of African Cities Magazine will be published in conjunction with the 7th Africities Summit organised by the United Cities and Local Government of Africa (UCLG Africa). 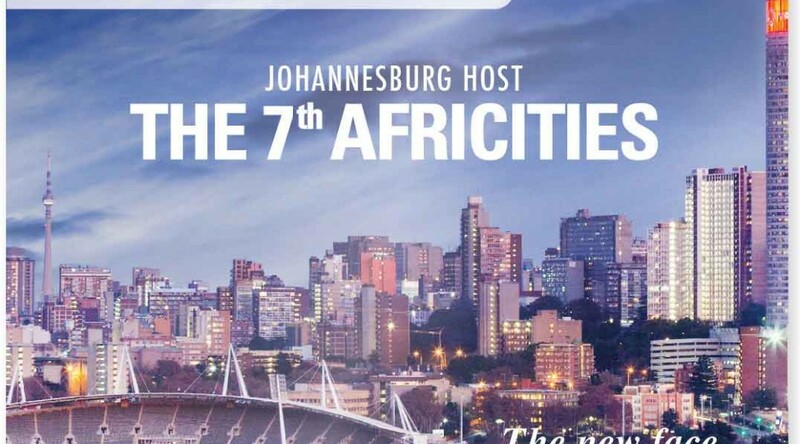 The gathering will also be hosted in Johannesburg at the Sandton Convention Centre from the 29th of November to the 3rd of December 2015. © Copyright 2015. 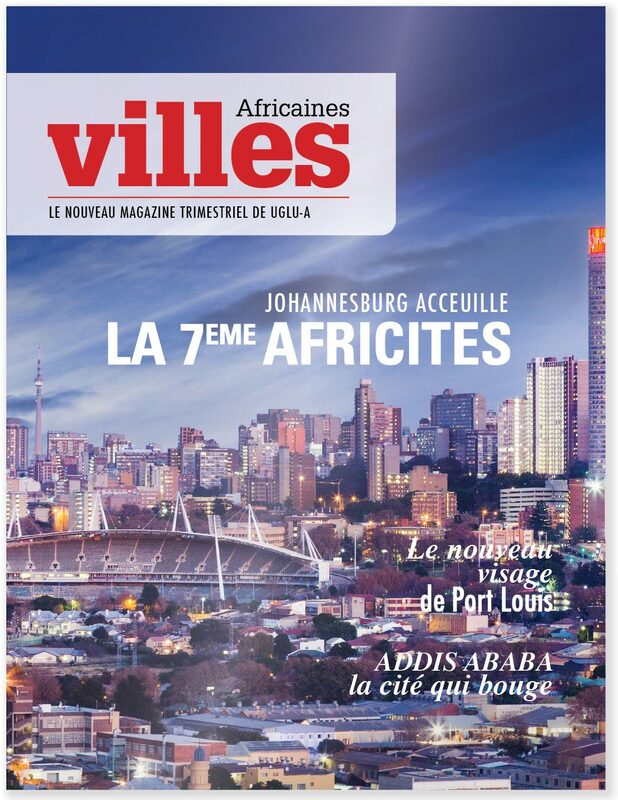 African Cities. All Rights Reserved.